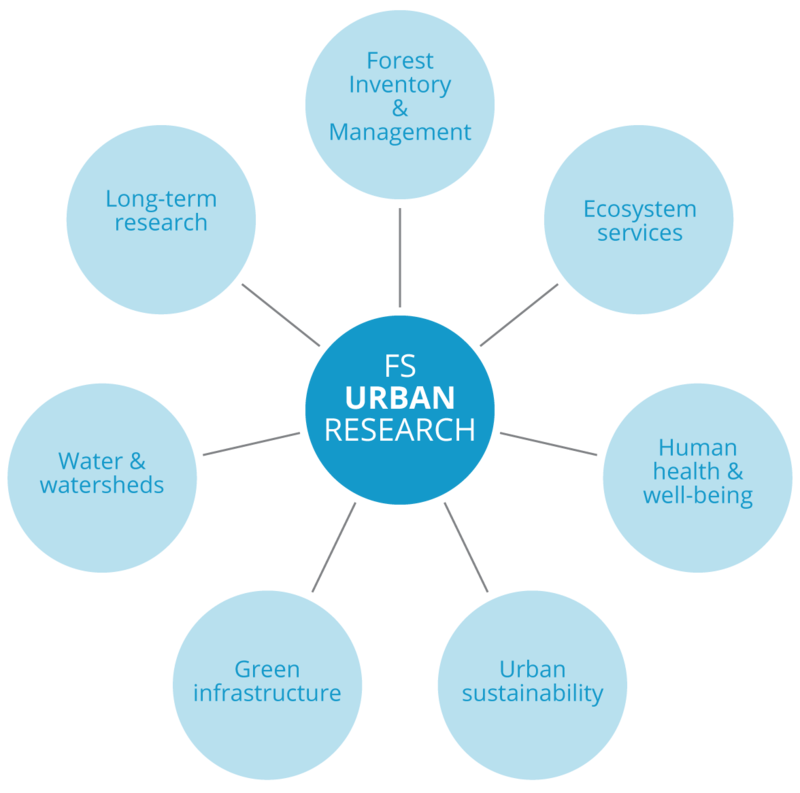 Your one-stop site for Research & Development Publications online. 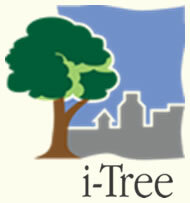 The i-Tree applications enable users to examine urban forest resources at all scales, from entire states and municipalities to neighborhoods, lots, and individual trees. 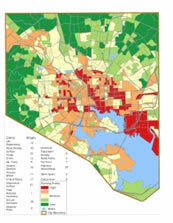 The UTC is a Forest Service tool that provides detailed information about the urban tree canopy. 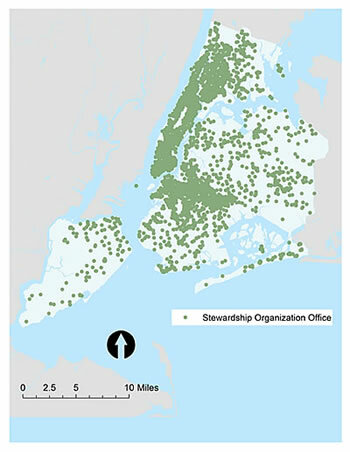 The Stewardship Mapping and Assessment Project (STEW-MAP) is an online, searchable GIS database that helps people identify and locate environmental stewardship organizations, partnerships, and opportunities in their city. 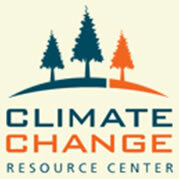 The Forest Service’s Tree Carbon Calculator (CTCC) is a software program that provides carbon sequestration and energy savings data for individual trees.